Chaplain Assistant Adam was deployed to Afghanistan during Christmas 2015. With the help of the Chaplain Support Team and his Angel (who also happened to be the Team Leader for the Chaplain Support Team), Soldiers' Angels sent 1,000 stockings to Adam so that he and his unit could have a little something to celebrate the holiday season. 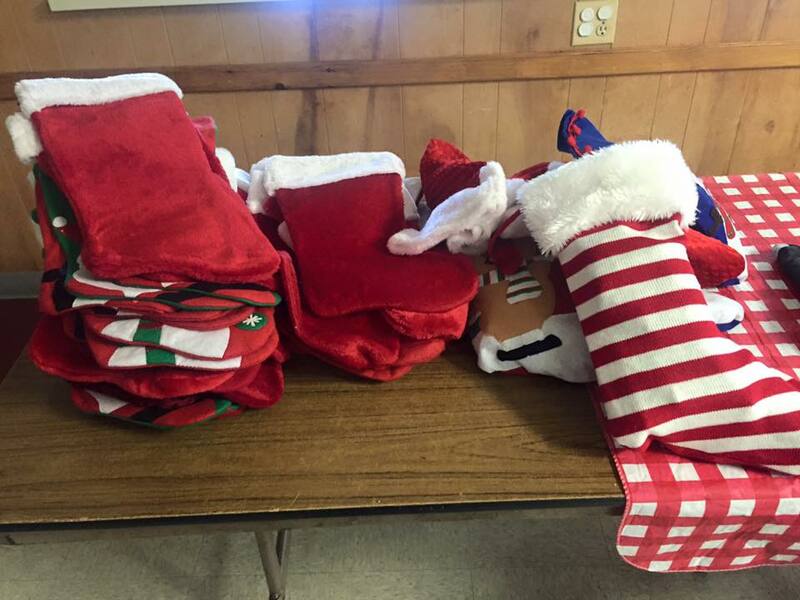 One year later and home from deployment, Chaplain Assistant Adam decided to pay it forward with his friends and family by stuffing and sending stockings through the same Soldiers' Angels program that once supported him. To read Chaplain Assistant Adam's full story, click here.